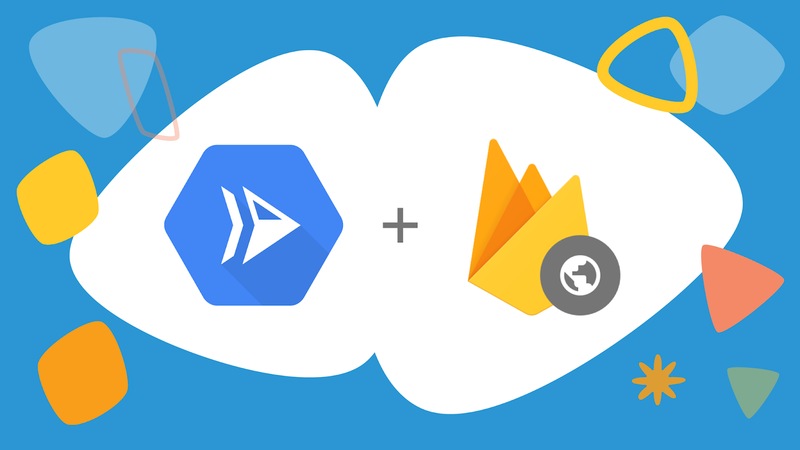 Today we’re excited to announce Firebase Hosting integration for Google Cloud’s new Cloud Run service. Cloud Run is a fully managed compute platform that enables developers to run stateless containers that are invocable via HTTP requests in a language and framework of their choosing. Firebase Hosting integration lets you use this architecture as a backend for a web app or microservice in your Firebase project. Unlike Cloud Functions for Firebase, when you use Cloud Run, you can build an image with any combination of languages and frameworks to handle these requests. Ruby developers can easily pull in Sinatra, you can fire up the Spring framework for Java teams, or check out server side Dart using Shelf to serve content. You don’t have to wait for any official language support — if you can create a docker container, you can make and deploy backend code. Even if you’re working in high performance computing and your engineering team is trained up in Fortran, you can just leverage that existing knowledge to create a web dashboard with Fortran.io without having to wait for any official support from Google or Firebase.